At Goochland Dentistry, our mission goes beyond providing high quality preventive, restorative, and cosmetic dentistry. Manakin-Sabot dentist Dr. Peter Murchie and his team are dedicated to helping patients smile, speak, and eat with confidence by offering personalized dental solutions for every smile. Located three miles west of Short Pump Town Center, Goochland Dentistry is on the corner of Broad Street Road and Manakin Road. We welcome patients from the surrounding communities of Henrico, Centreville, and Glen Allen. Contact our team today! All patients deserve a healthy, beautiful smile. 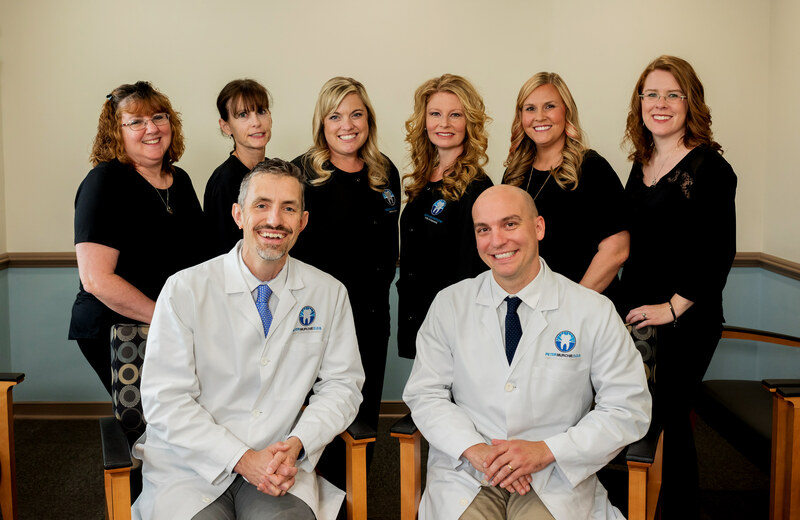 At our Manakin-Sabot dental practice, Dr. Murchie and his team are committed to providing high quality dental solutions tailored each individual’s unique health needs and aesthetic goals. Successful dental care requires personalized treatment plans. At Goochland Dentistry, trusted dental technologies are used to ensure every procedure contributes to the overall health and wellness of your smile. By using innovative diagnostic tools such as digital X-rays, intraoral cameras, and panoramic imaging, Dr. Murchie is able to plan precise, conservative treatments that address each aspect of your smile, leaving patients with longer lasting results and improved dental health. Voted “Top Dentist” by the Virginia Magazine, Dr. Murchie is well known throughout the Manakin-Sabot area for helping patients regain oral health, function, and aesthetics through comfortable care. For more information about our services, to meet our team, or schedule your next dental appointment, contact Goochland Dentistry today.